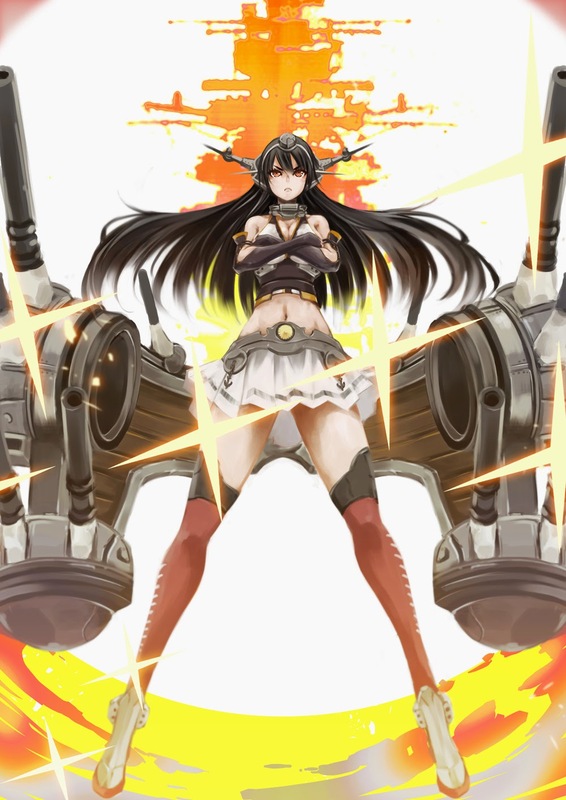 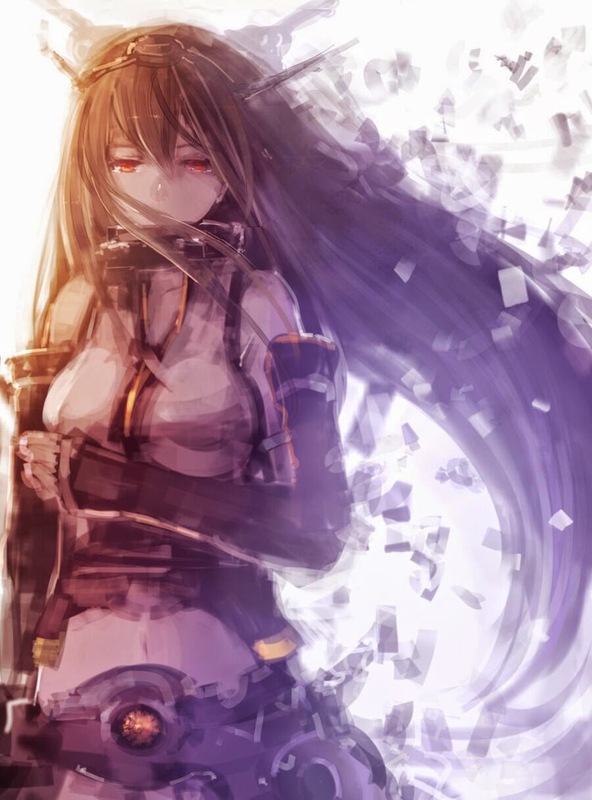 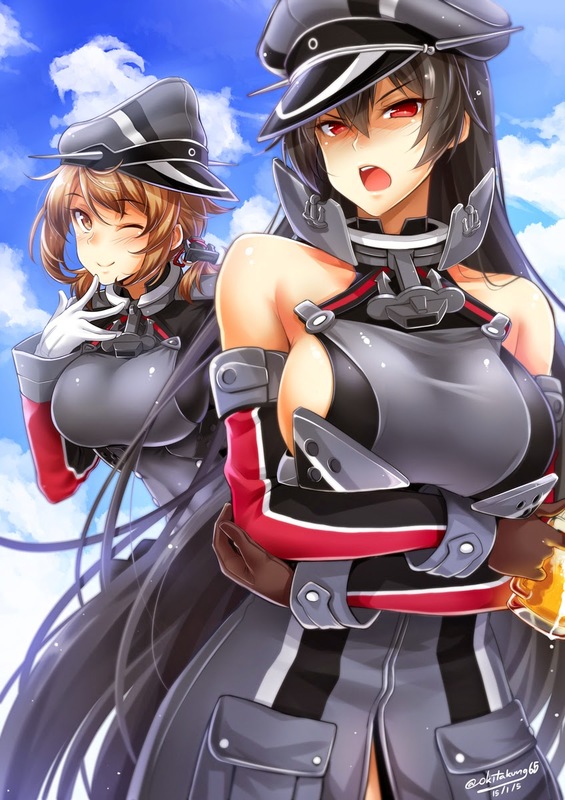 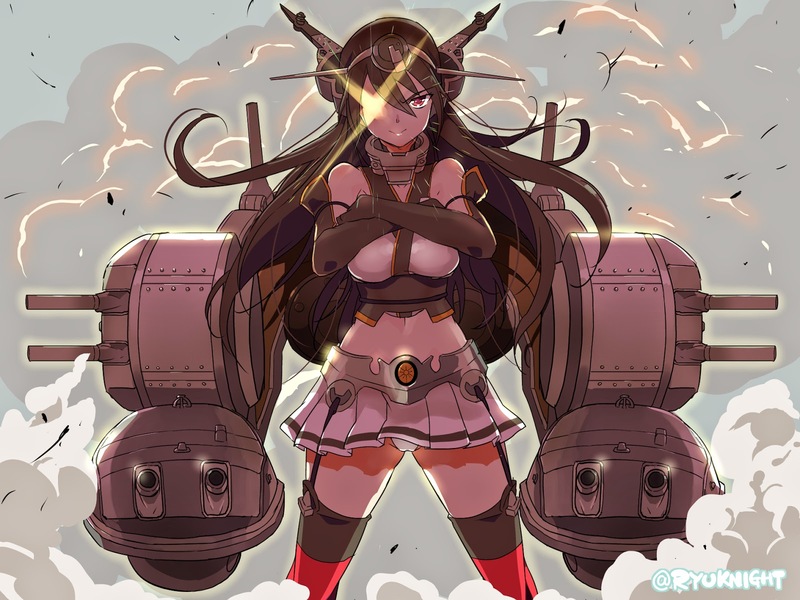 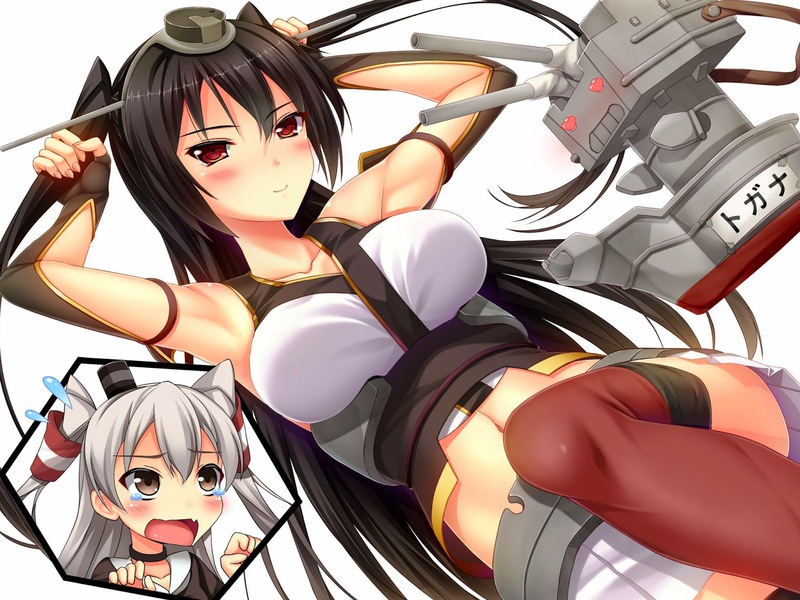 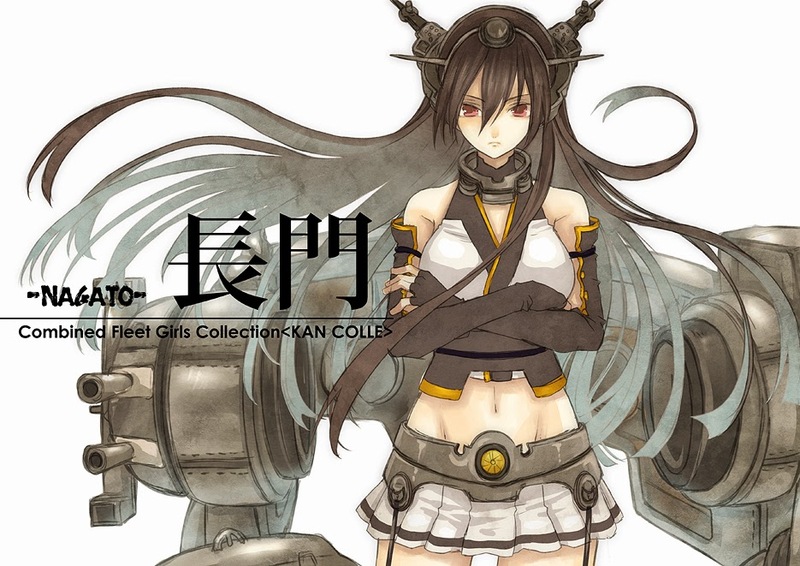 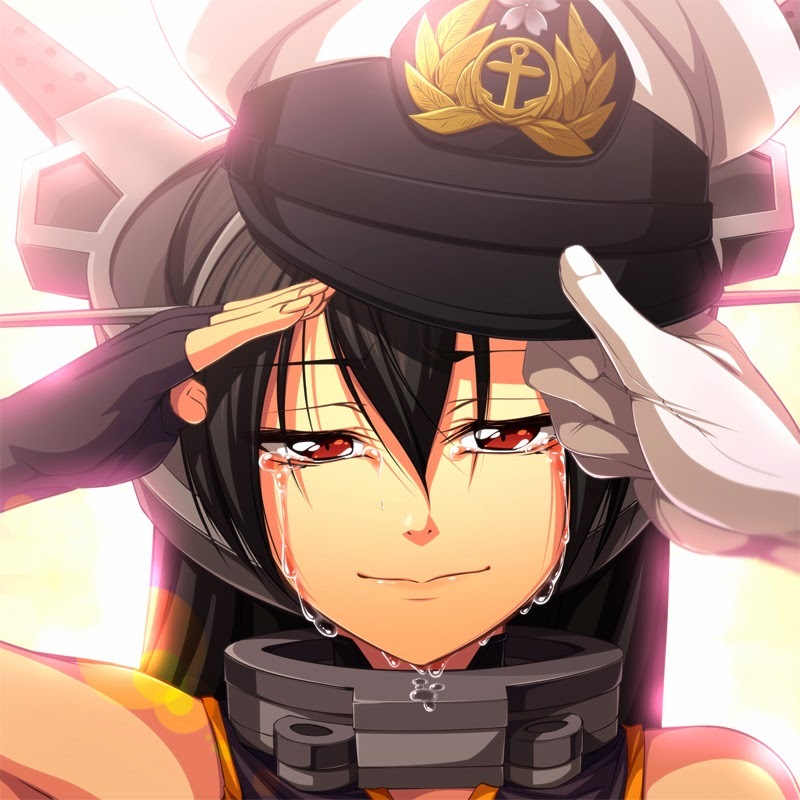 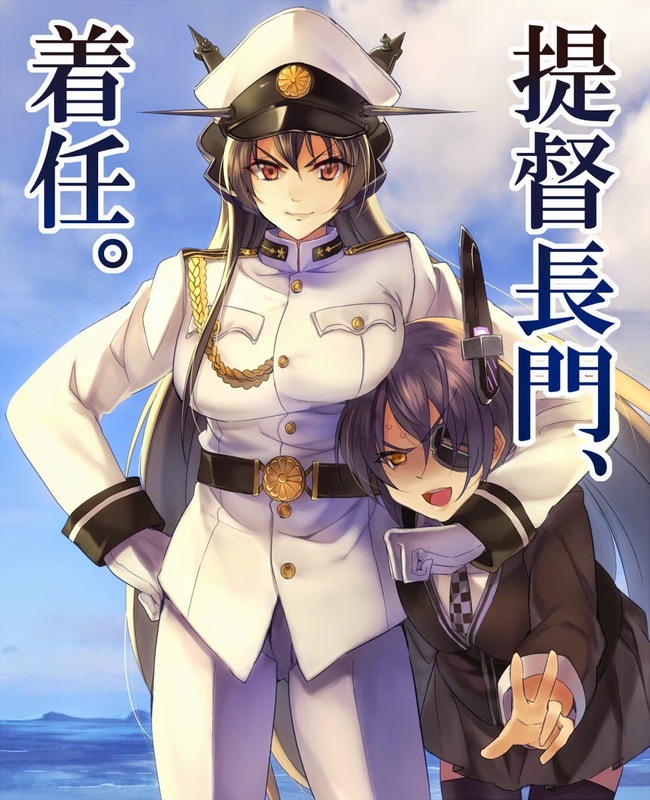 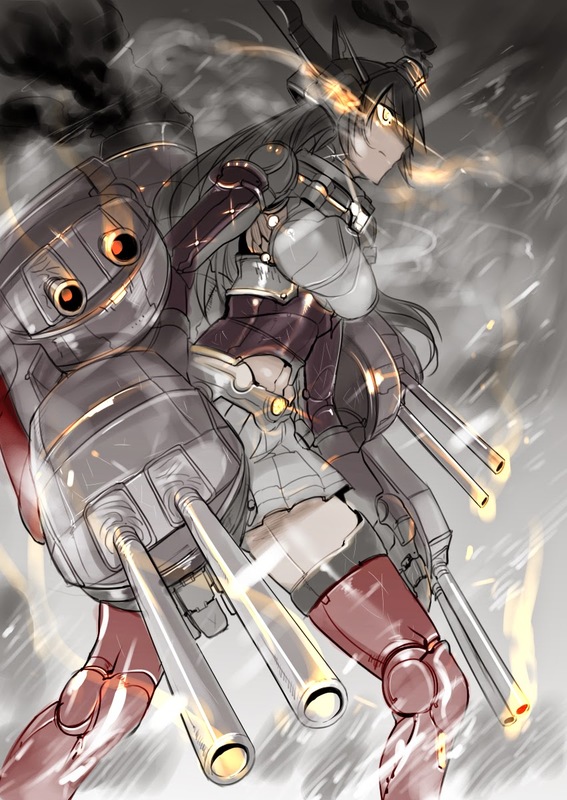 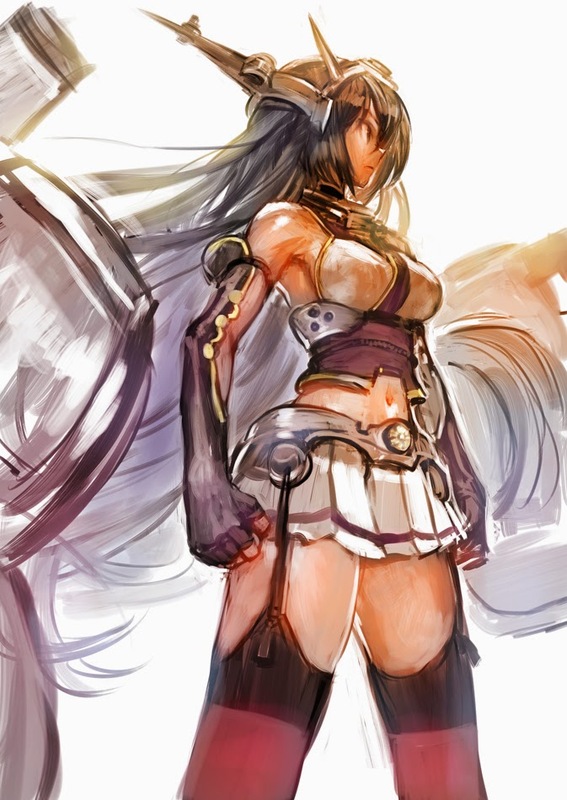 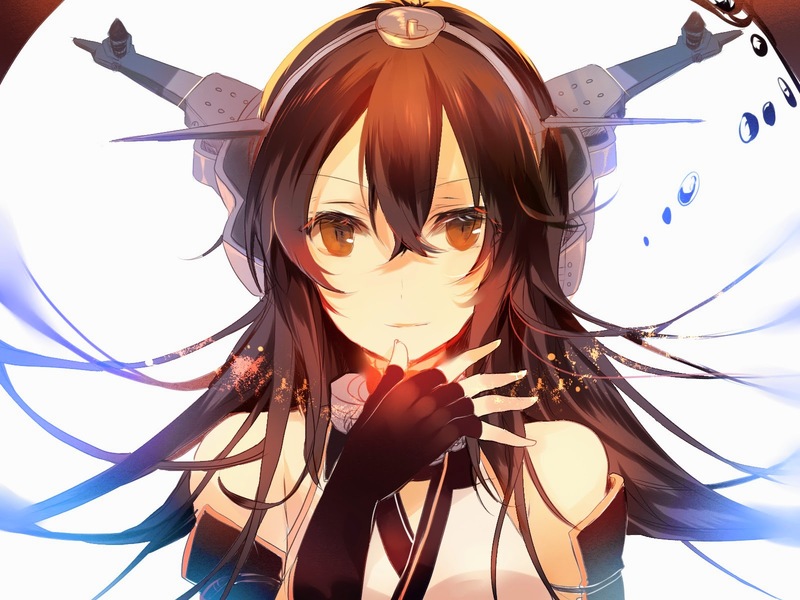 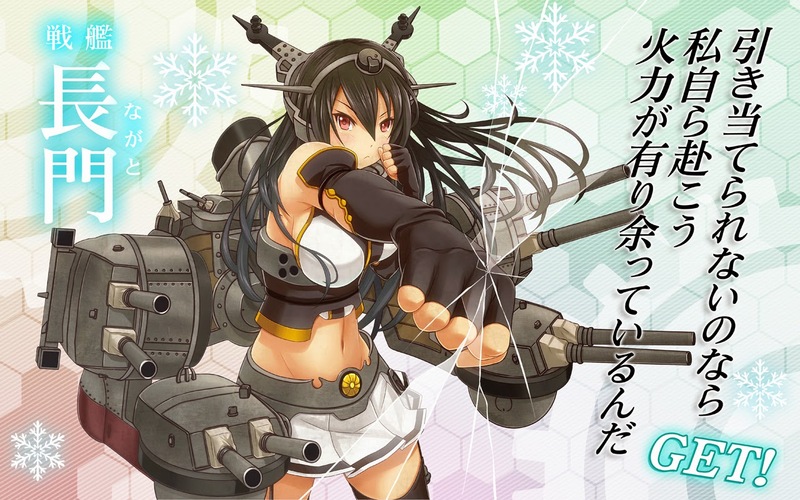 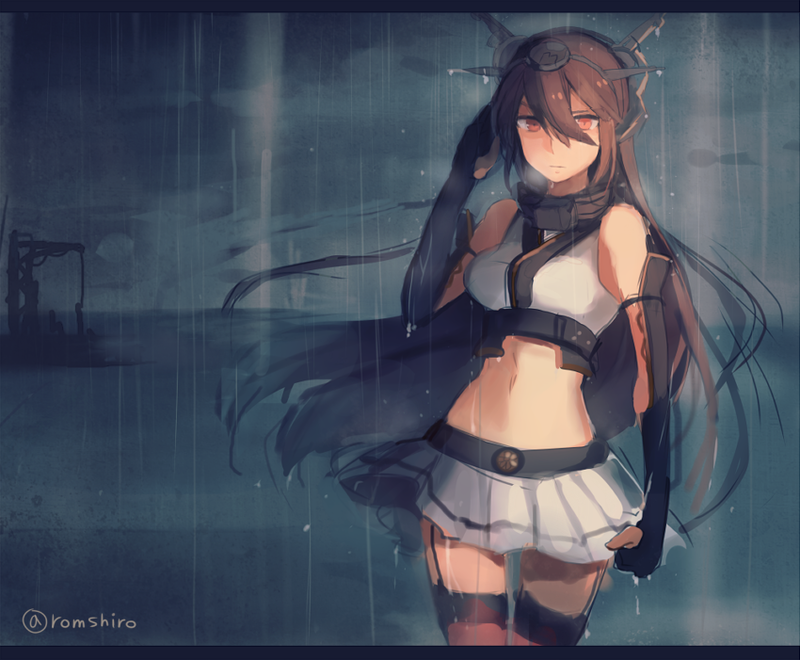 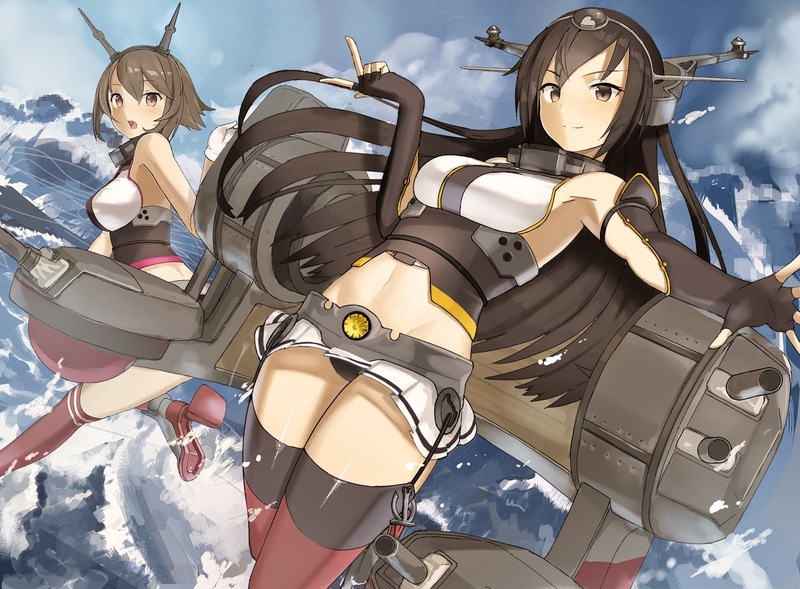 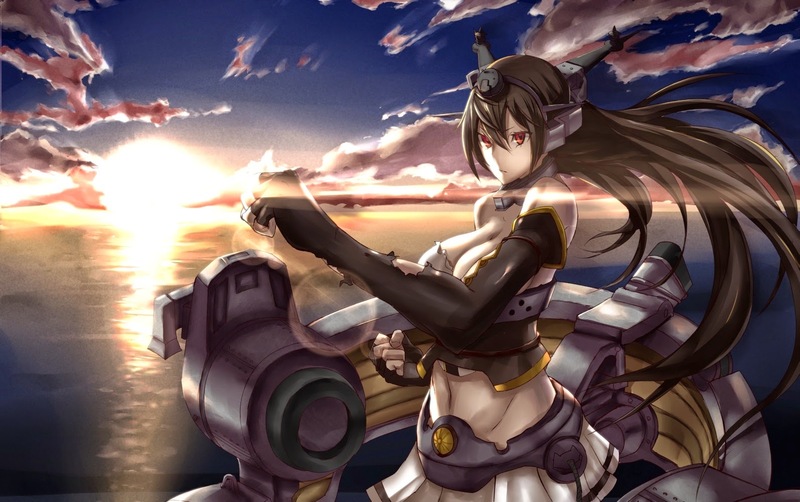 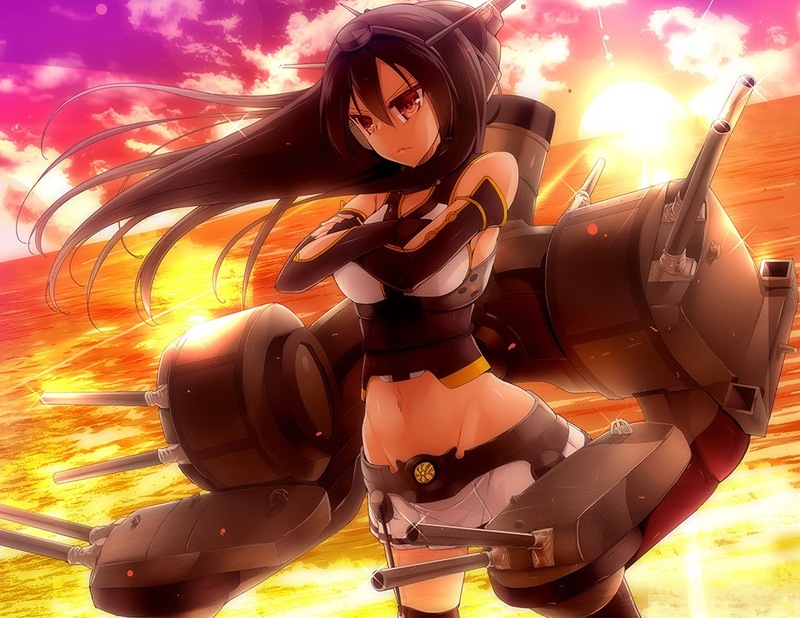 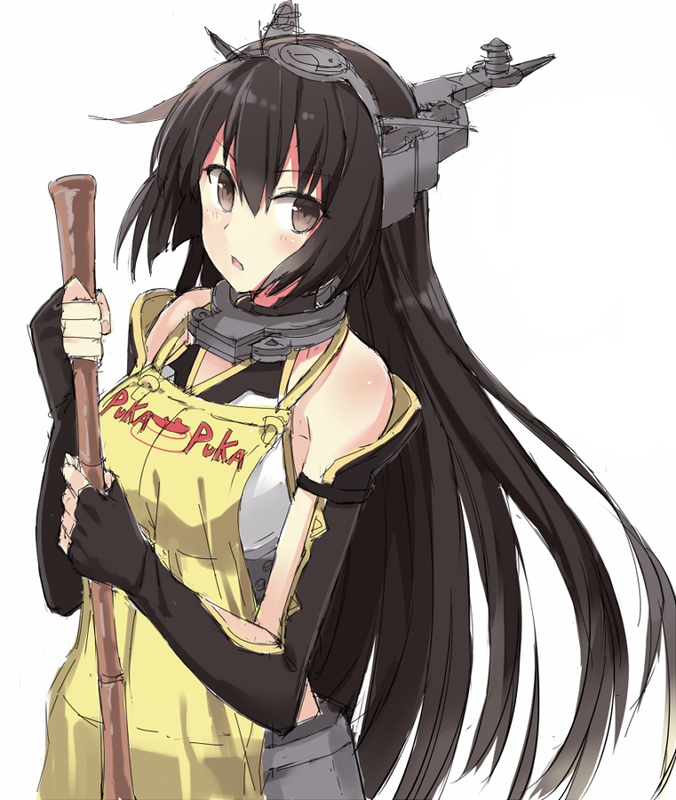 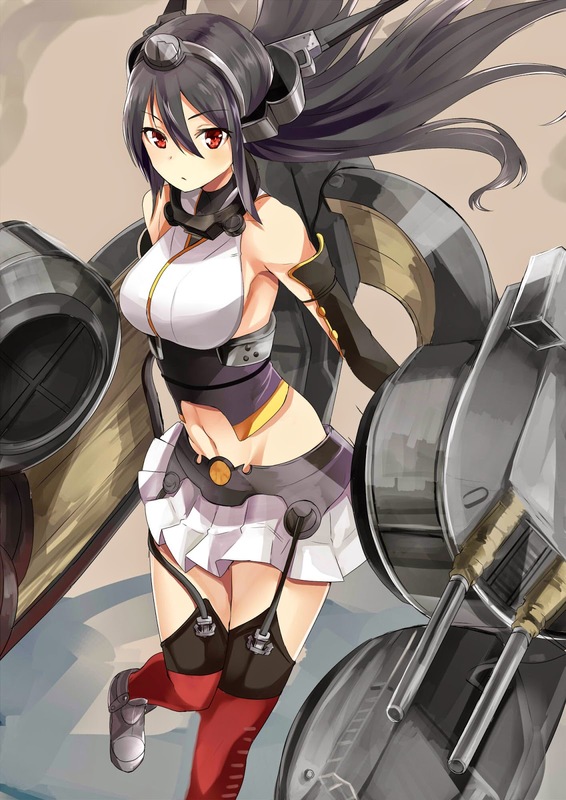 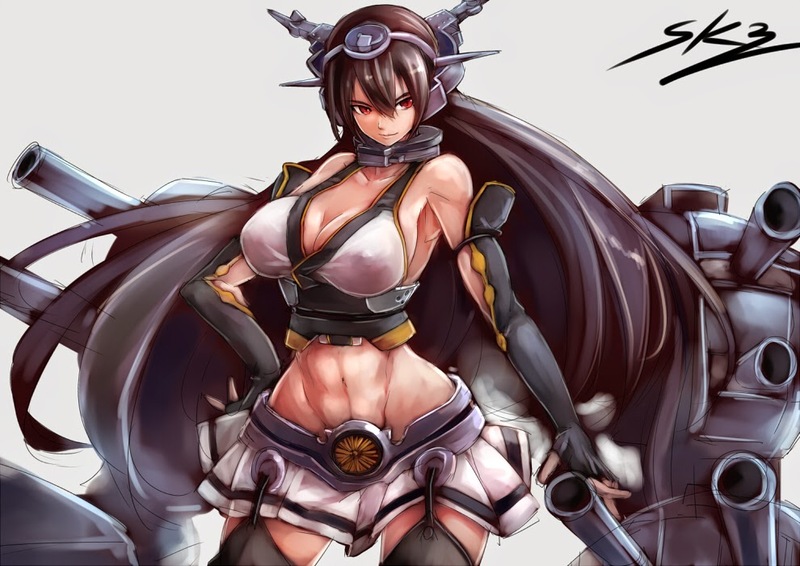 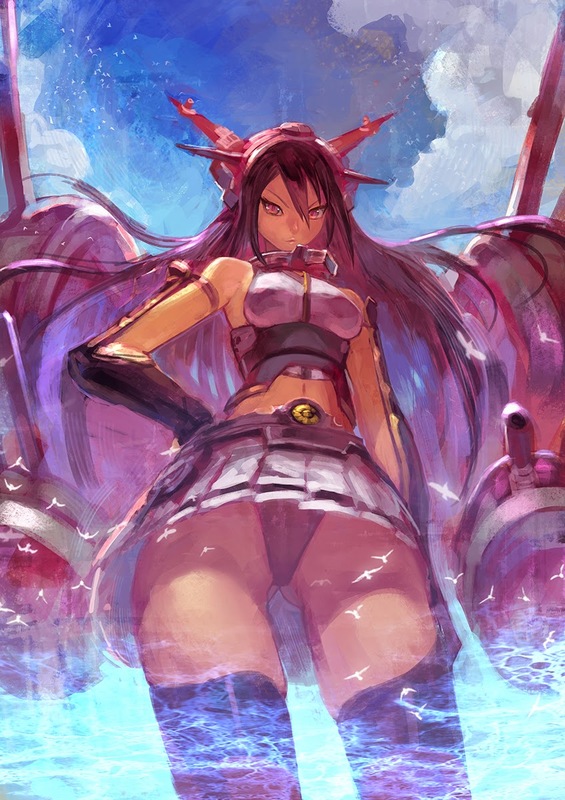 Today we gonna continue our kanmusu picture gallery with my favourite ship from the game, Nagato. 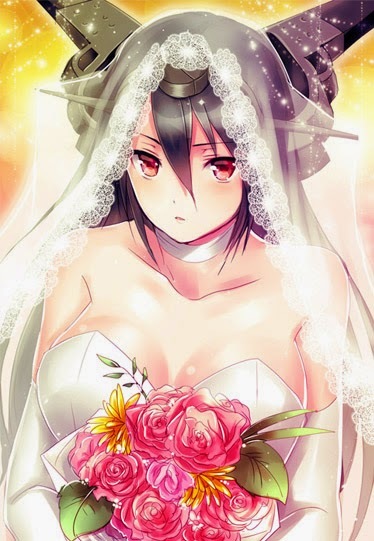 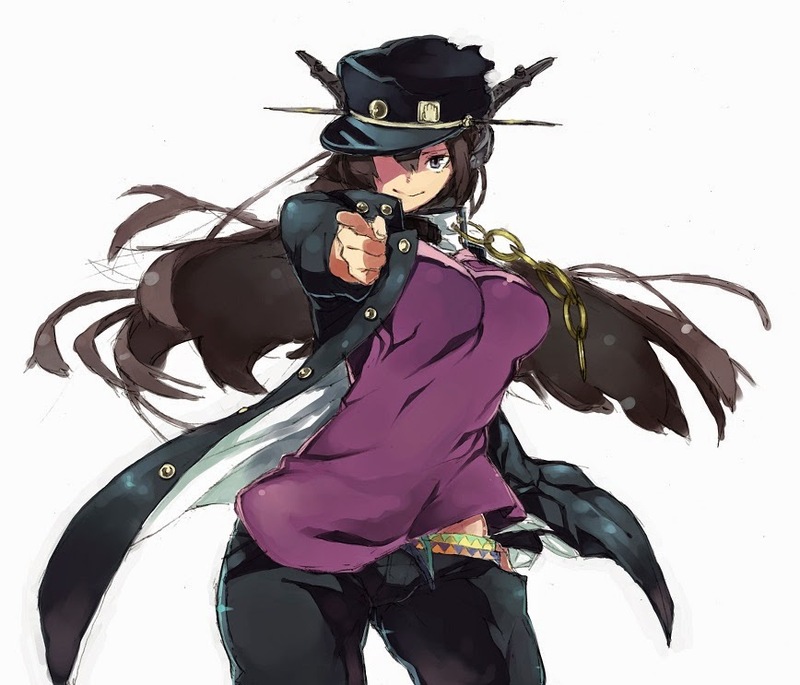 It was love at a first sight when I first saw her, and the one that I planned to marry first (don't have her yet from when this gallery is published). 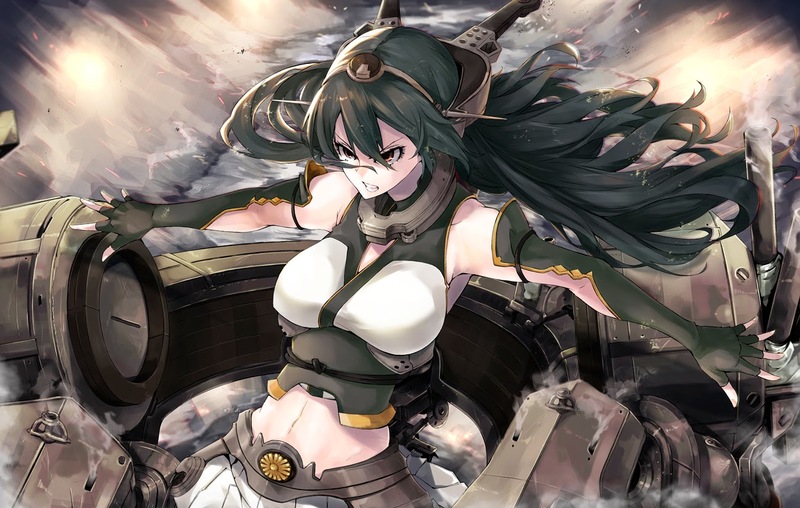 Nagato was a dreadnought battleship built for the Imperial Japanese Navy (IJN) during the 1910s. 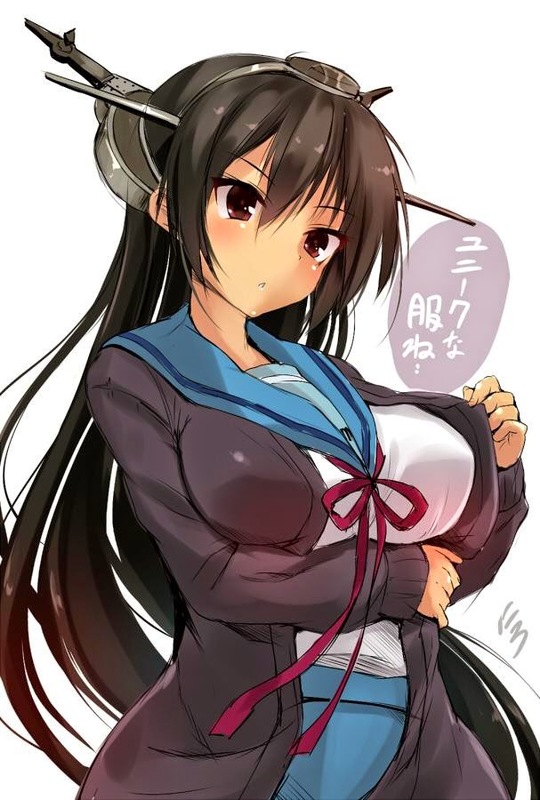 Her name goes after the Nagato province (western part of today's Yamaguchi prefecture) and is written with the kanji representing "Long" and "Gate" .The lead ship of her class, she carried supplies for the survivors of the Great Kantō earthquake in 1923. 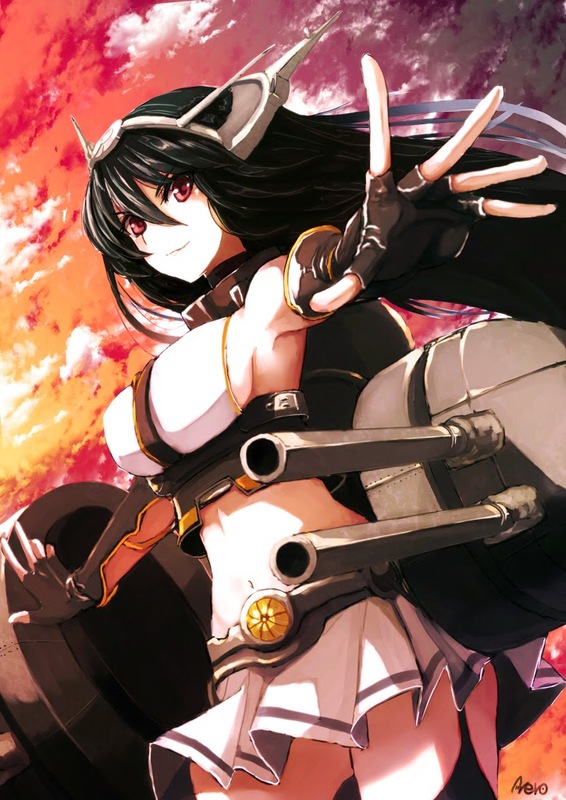 The ship was modernized in 1934–36 with improvements to her armor and machinery and a rebuilt superstructure in the pagoda mast style. 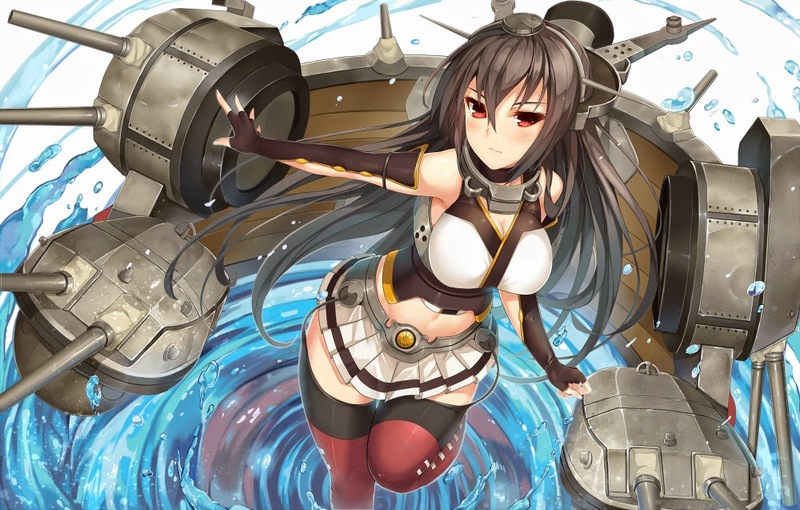 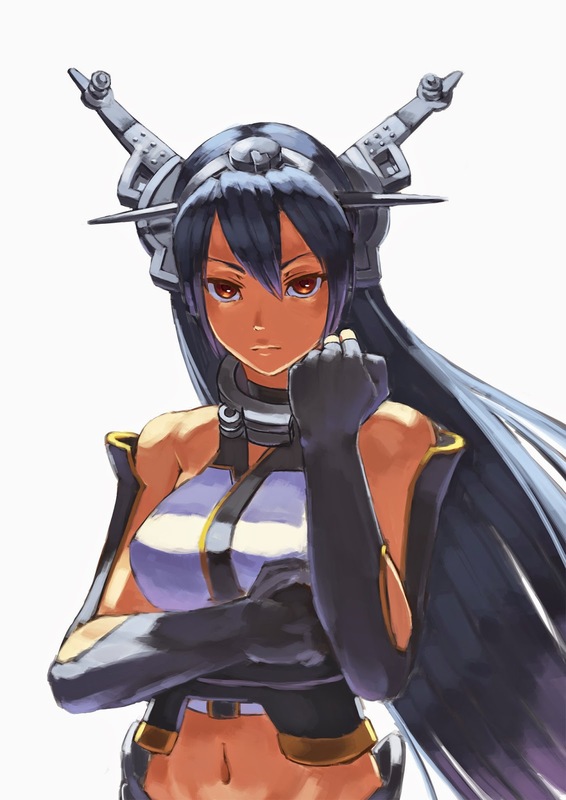 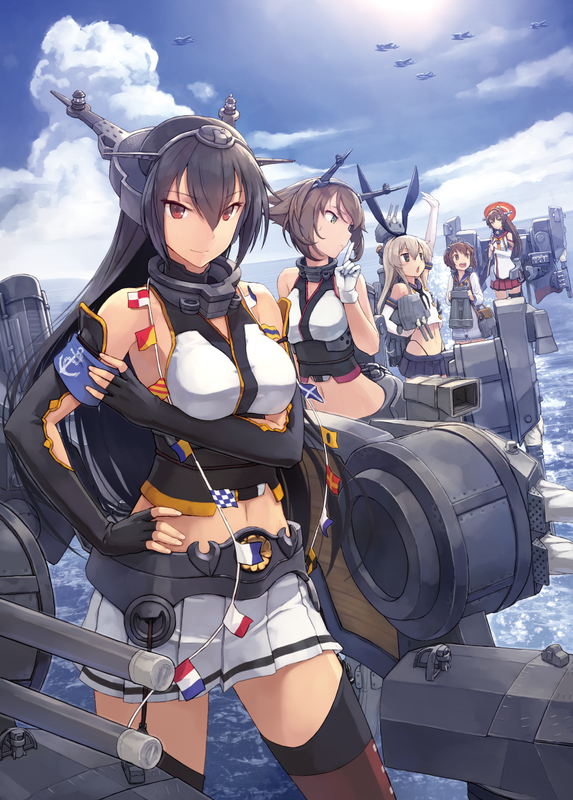 Nagato briefly participated in theSecond Sino-Japanese War in 1937 and was the flagship of Admiral Isoroku Yamamoto during the attack on Pearl Harbor. 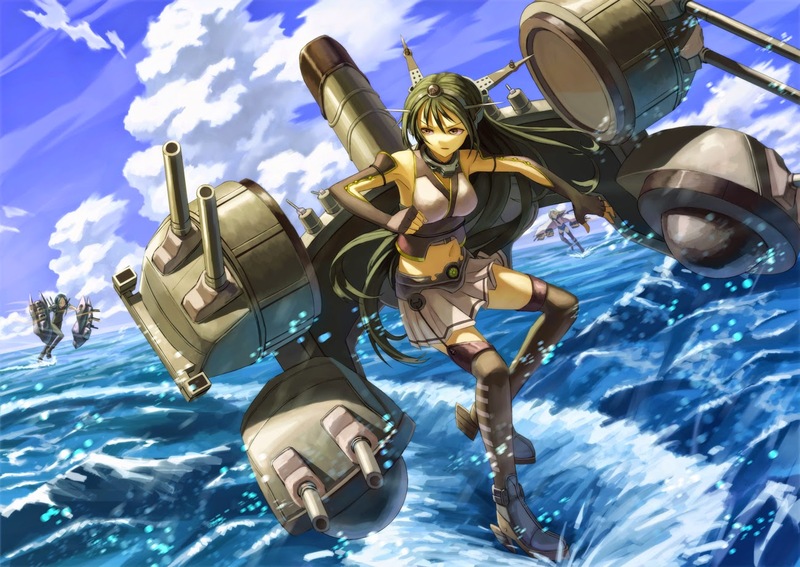 In mid-1946, the ship was a target for nuclear weapon tests during Operation Crossroads. 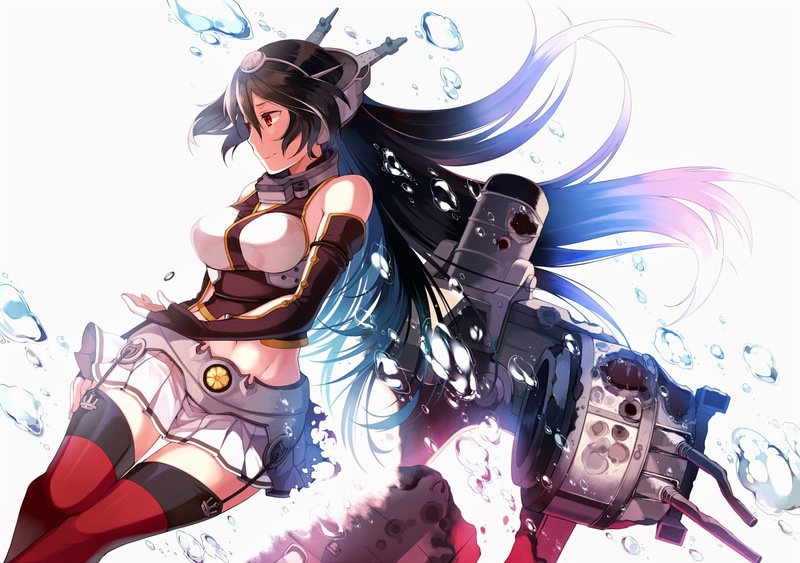 She survived the first test unscatched but was sunk by the second. 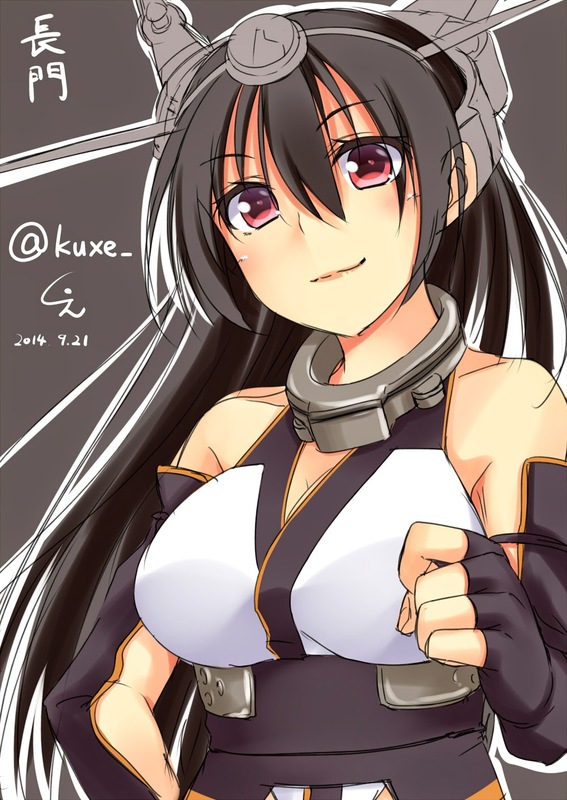 Well, enjoy the gallery of my ship waifu shall we? 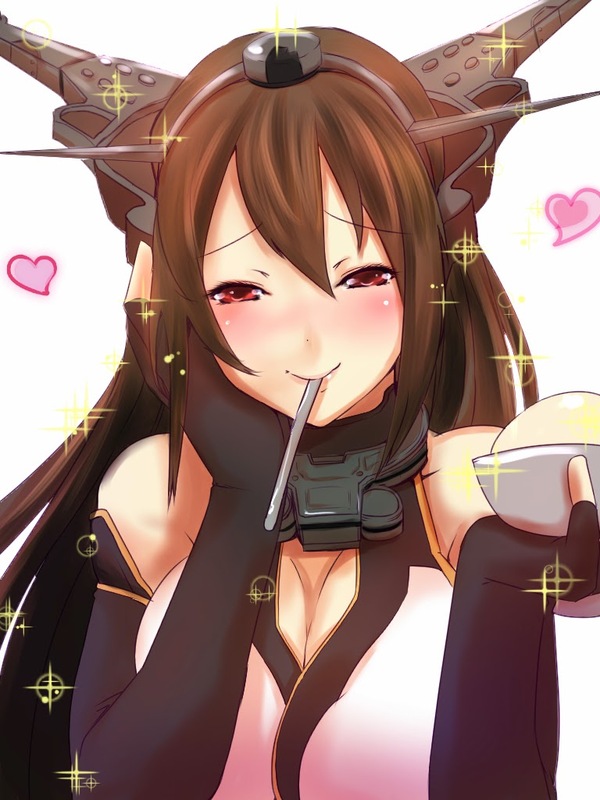 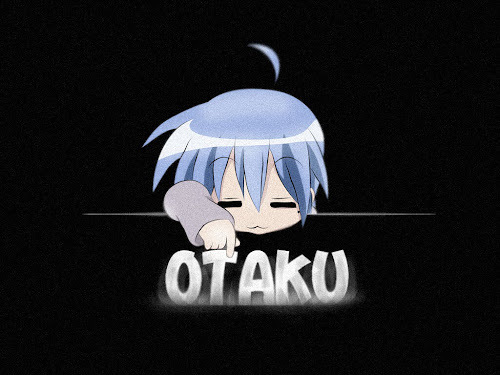 Let me know if you guys want a specific kanmusu.